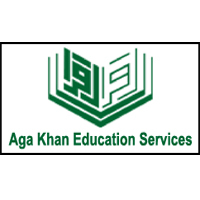 Aga Khan Education Service, Tanzania (AKES, T), is a private, not for profit, service company registered under the Companies Act and operates four schools in Tanzania. AKES, T vision is to provide accessible, world-class education, which prepares student to become self-confident, open-minded articulate and ethical young people with academic qualifications to enable them to make productive contributions to their own community and their wider society. It is part of the Aga Khan Development Network (AKDN), a group of private development agencies working to improve living conditions arid opportunities for people of all faiths and origins in specific regions of the developing world. • Experience in the developing world and in Africa will be highly desirable. • Proven consistency in class work performance.